The saga of the patent war between Apple and Samsung is almost as old as the iPhone itself. Both these smartphone giants have been battling it out in courts over various patent and design claims. Back in 2014, Apple was awarded $119.6 million in damages by a jury. Though a substantial amount, it was way lesser than the $2.19 billion Apple was asking for. Samsung had appealed against this decision. Finally, 3 years later, the United States Supreme Court has officially shut down the appeal made by Samsung challenging the patent infringement. The original case was based around Apple’s iconic ‘Slide To Unlock’ feature. Apple claimed that Samsung infringed on its patent by copying the feature in their Galaxy S lineup of smartphones. In all, Apple had filed complaint for violation of 5 patents, but were awarded damages in three of them. The case is not without its share of drama. The ruling in Apple’s favour was overturned almost two years later, but reinstated once again less than a year after that. After that, Samsung had appealed to the Supreme Court, where it finally met its end in the ruling made today. All the original phones involved in the battle have already been phased out of production. Apple doesn’t even use the ‘Slide To Unlock’ feature anymore! But that won’t lessen Samsung’s pain of the $120 million payout. The company has also said that the ruling would allow Apple to “unjustly profit” from an invalid patent. Apple has not responded or commented so far. While Apple has won this one, a bigger case is still running. The payout of that is even bigger than this one, keeping both parties sufficiently committed to get the final verdict in their own favour. What’s ironic amidst all this is Samsung is one of Apple’s biggest supplier of smartphone components which are used in the iPhone. Although Apple is now reducing its reliance on Samsung components for its iPhones. 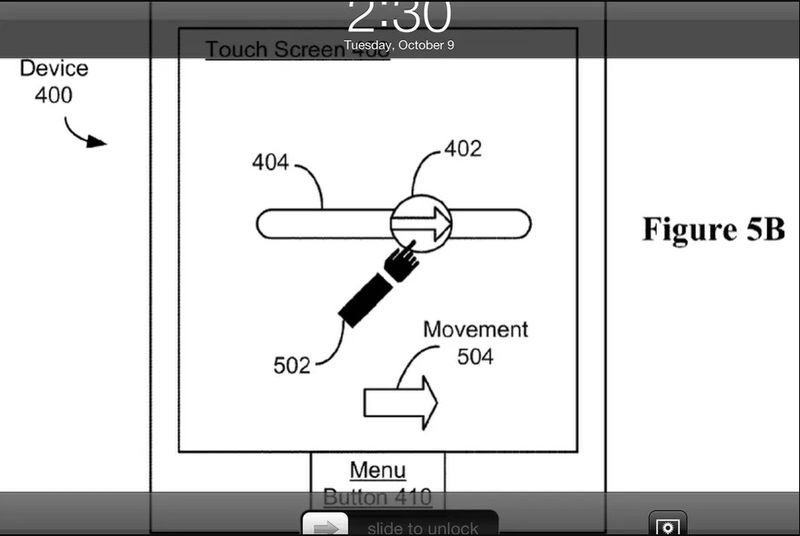 "Apple Wins $120 Million From Samsung In Slide To Unlock Patent Case", 5 out of 5 based on 1 ratings.